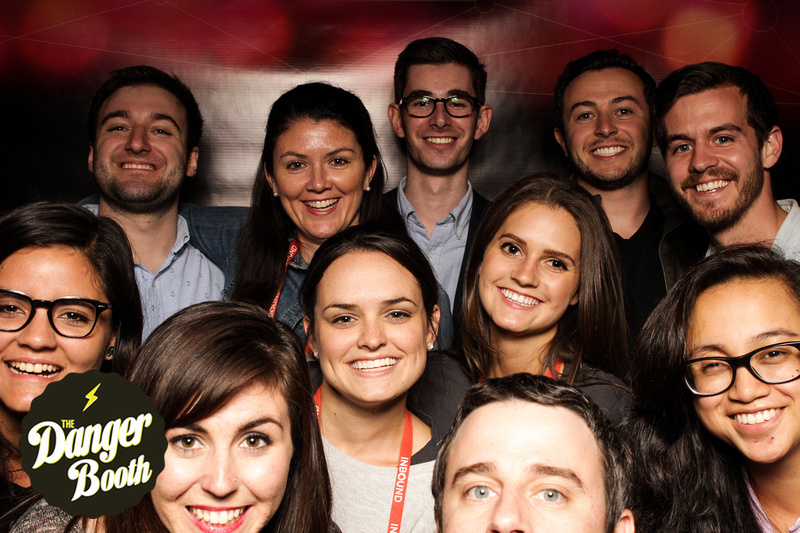 We had a great being the open air photo booth at Inbound 2014! This is a conference hosted by Hubspot for inbound marketers to come together and this year it had almost 10,000 attendees! The Boston Convention and Exhibit Center was the perfect venue and each day they had a barrage of food trucks and parties at night. Also there was concert from Janelle Monae! 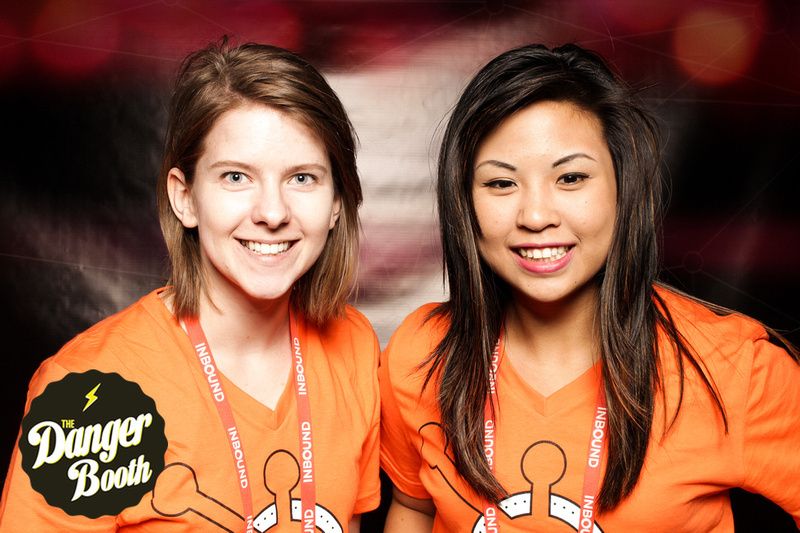 The Danger Booth added our own mix of fun by being the official photo booth of Club Inbound. Attendees showed off their sprocket spirit all three days. 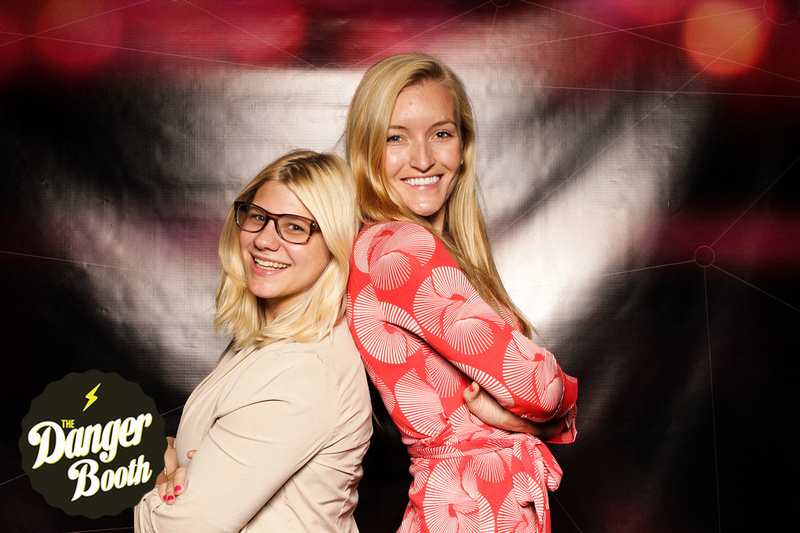 We love being the corporate photo booth for events like this! have the danger booth at your next event!